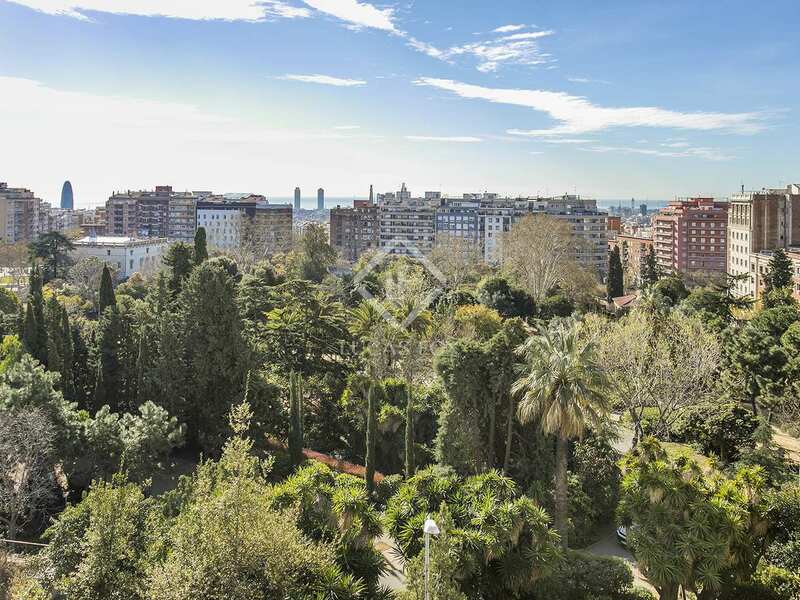 Apartment with park views, a south-facing terrace and great renovation potential for sale in Gracia. 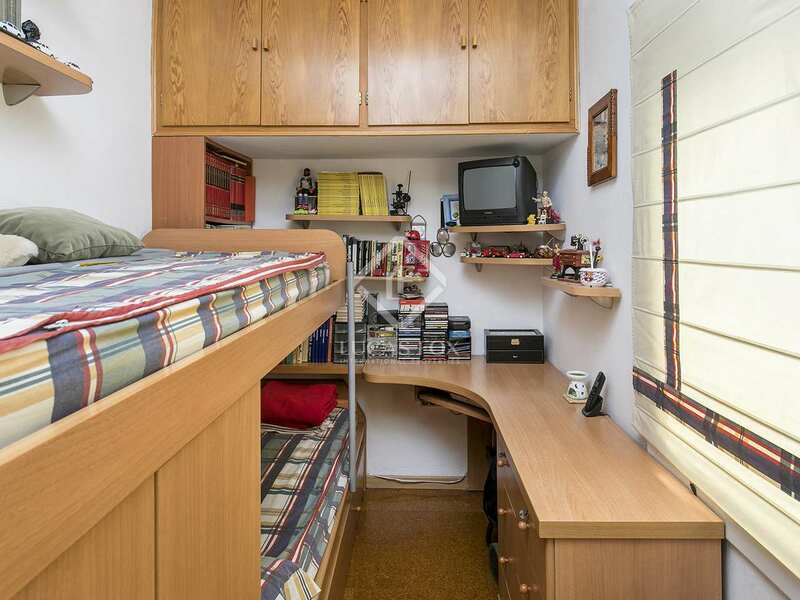 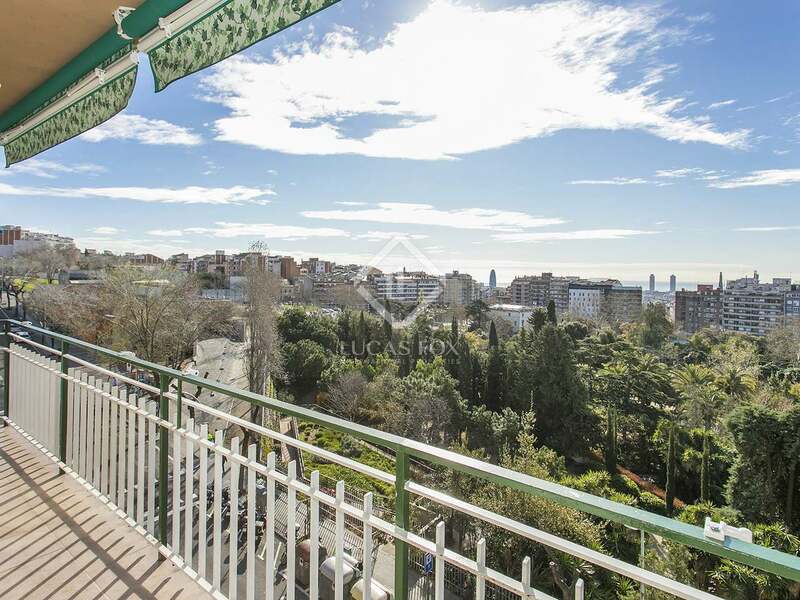 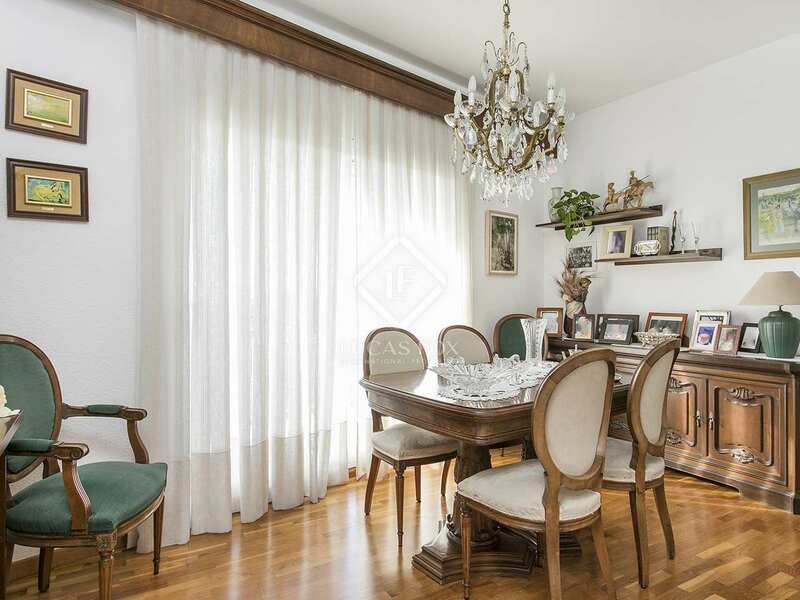 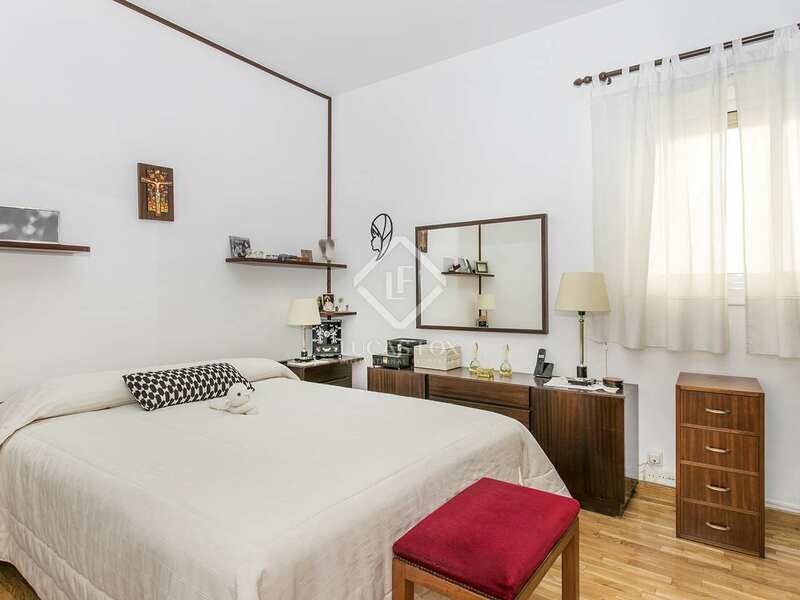 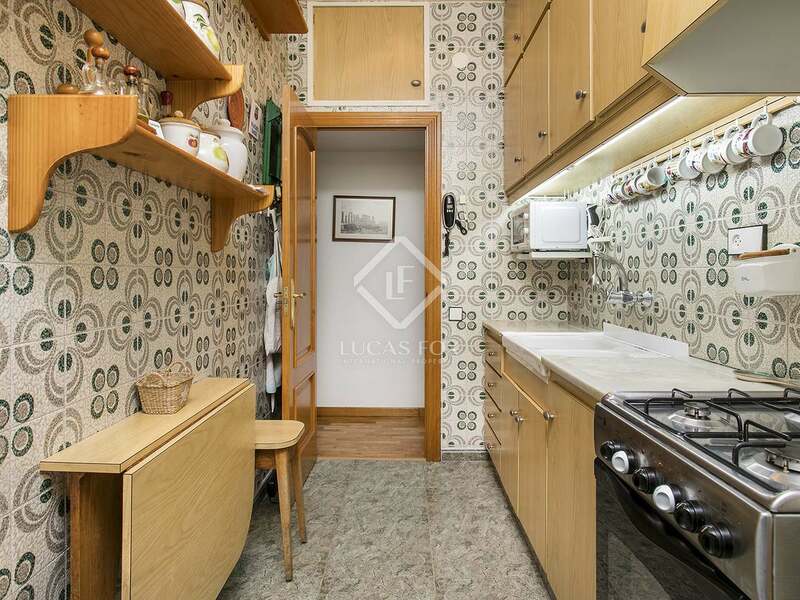 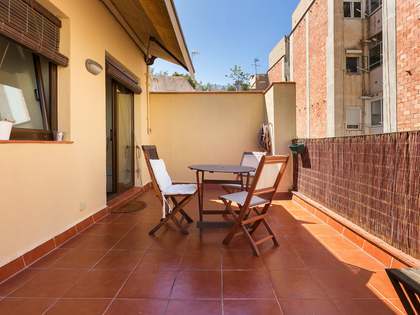 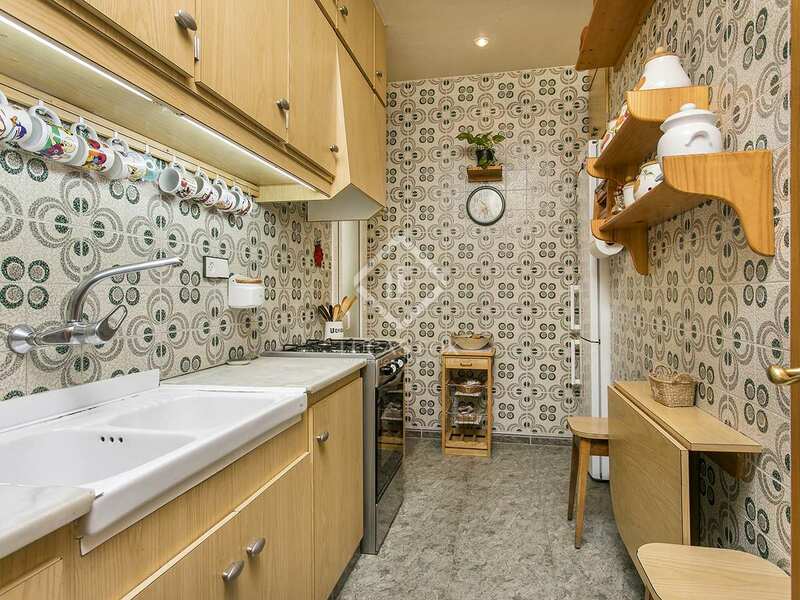 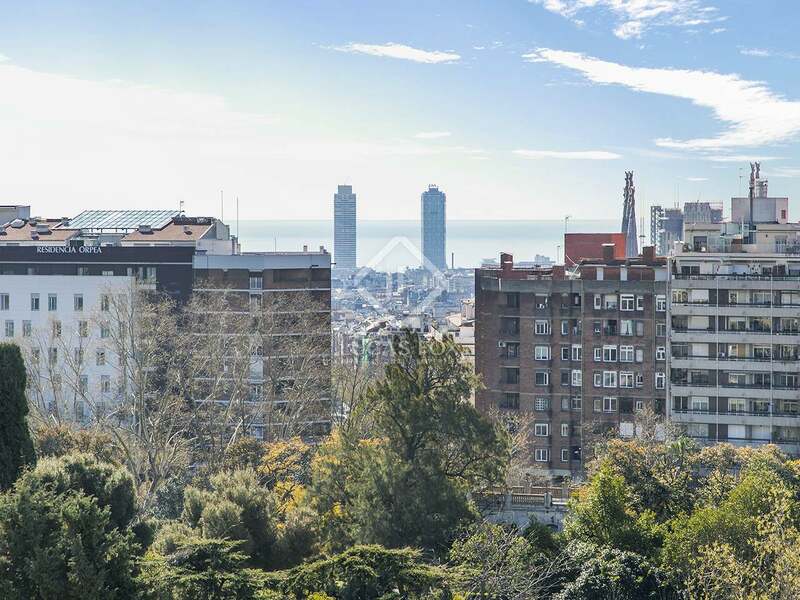 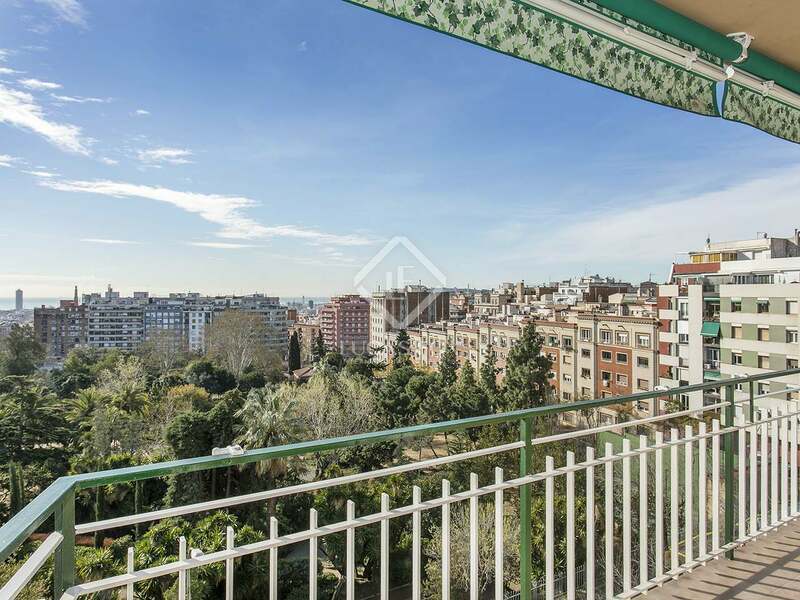 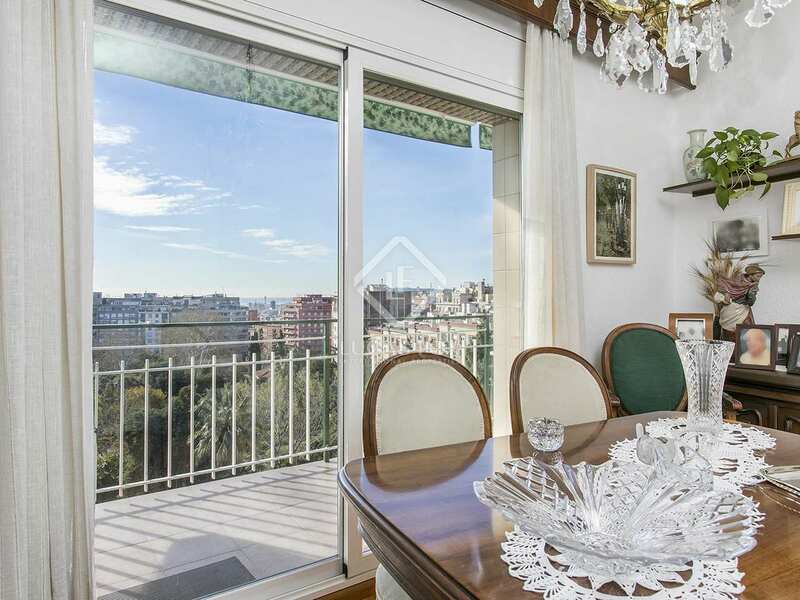 We find this property on Carrer Camelies in the Gracia neighbourhood with views of Parque de les Aigues and close to the Alfons X metro station. 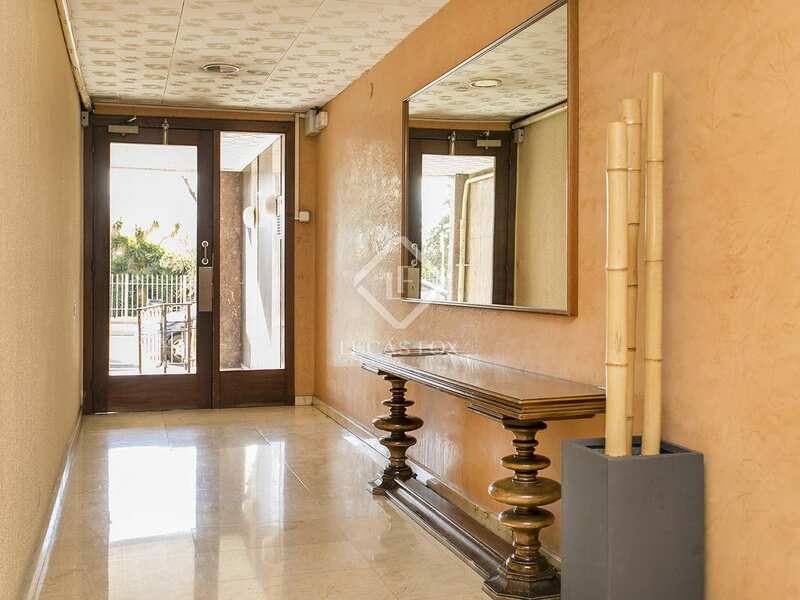 On entering the property a hallway leads us to a bathroom and 2 interior bedrooms, followed by the kitchen and a living room and separate dining room, both of which enjoy direct access to the south-facing terrace with views of Barcelona and a park. 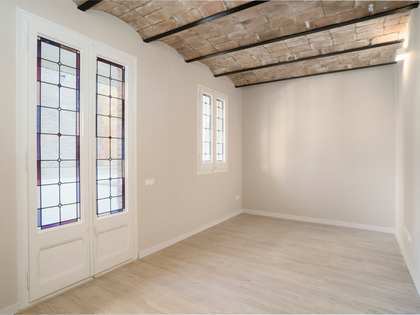 The room that is currently used as the living room could be used as a third bedroom. 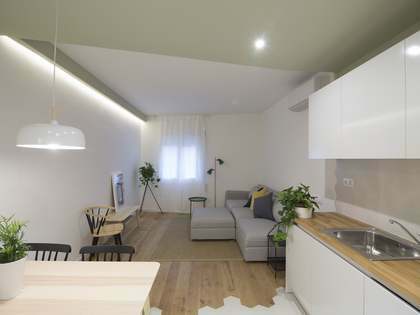 It would also be possible to change the layout of the property to provide 2 en-suite bedrooms and a more spacious living area. 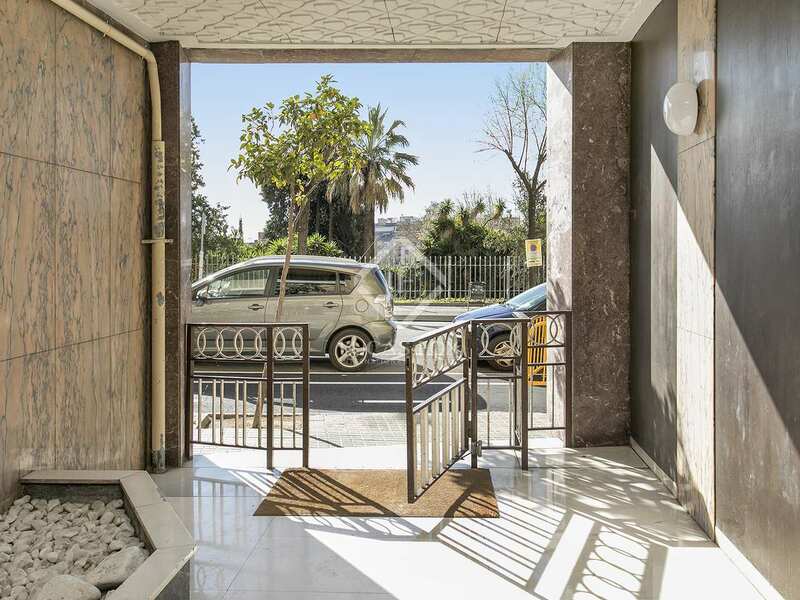 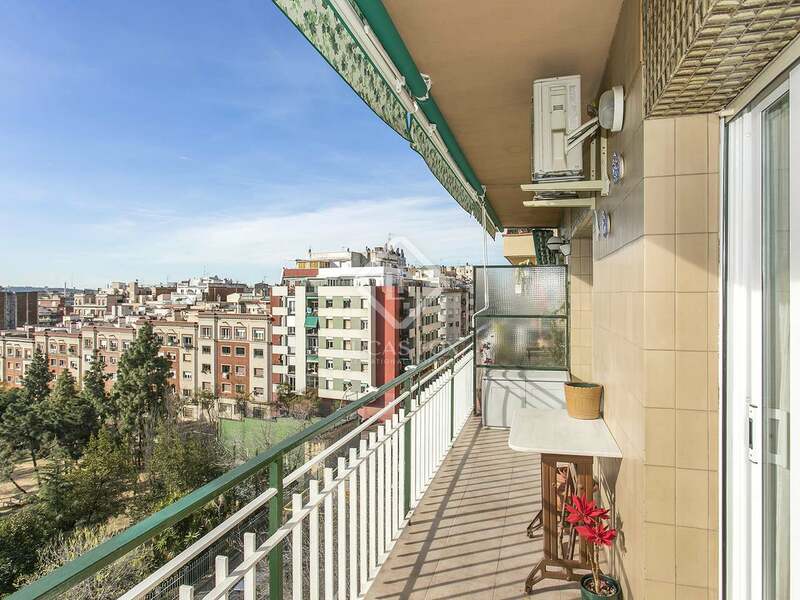 Apartments of this type in the Gracia neighbourhood have a good potential rental yield (4%) making this both an excellent home to renovate and a great investment opportunity. 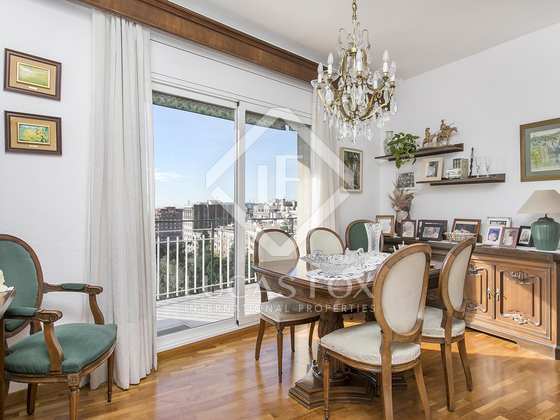 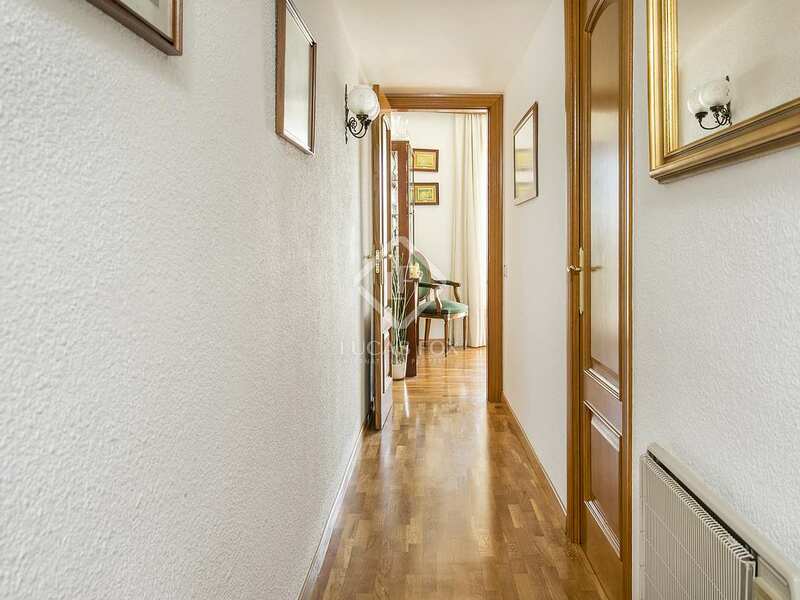 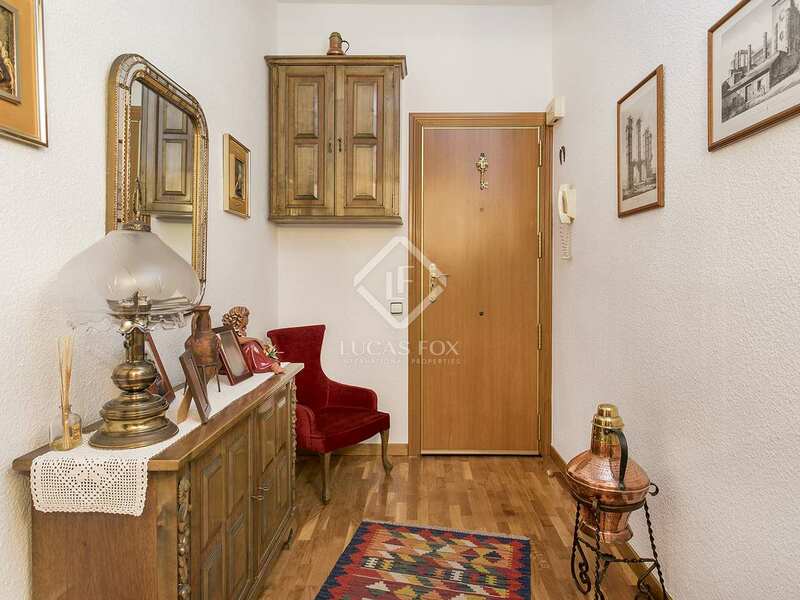 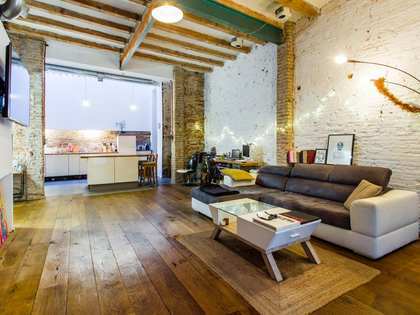 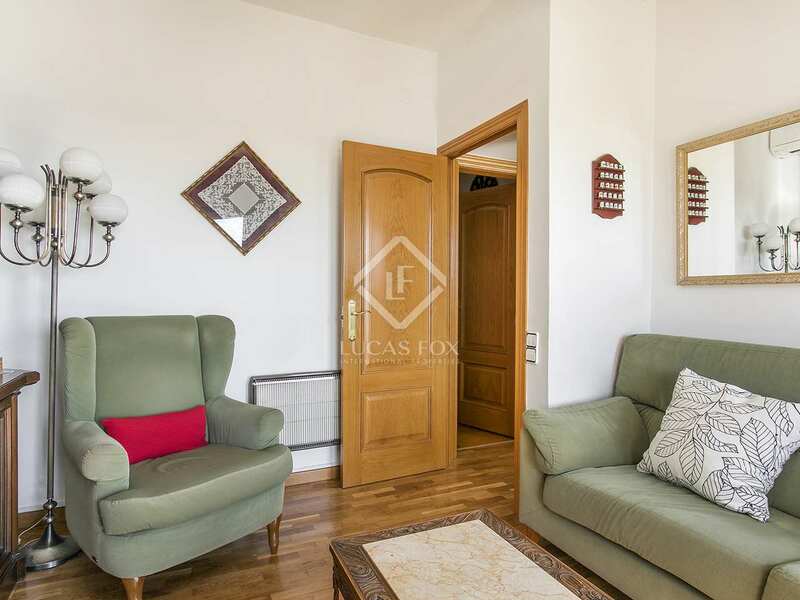 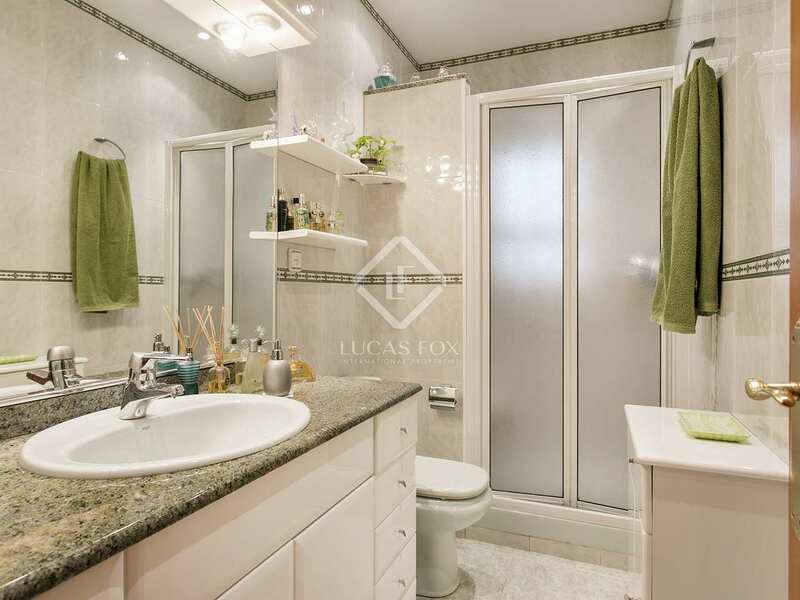 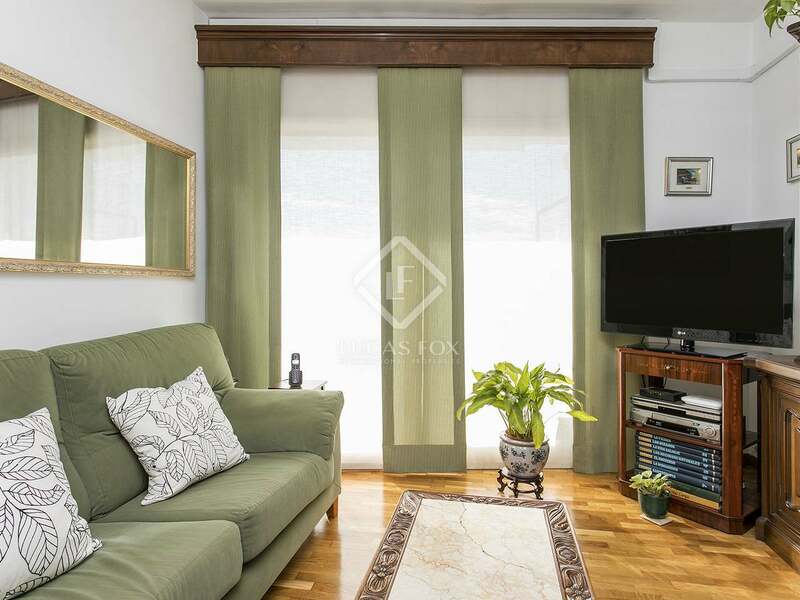 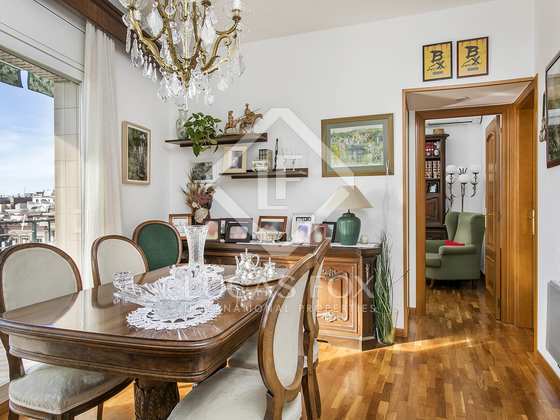 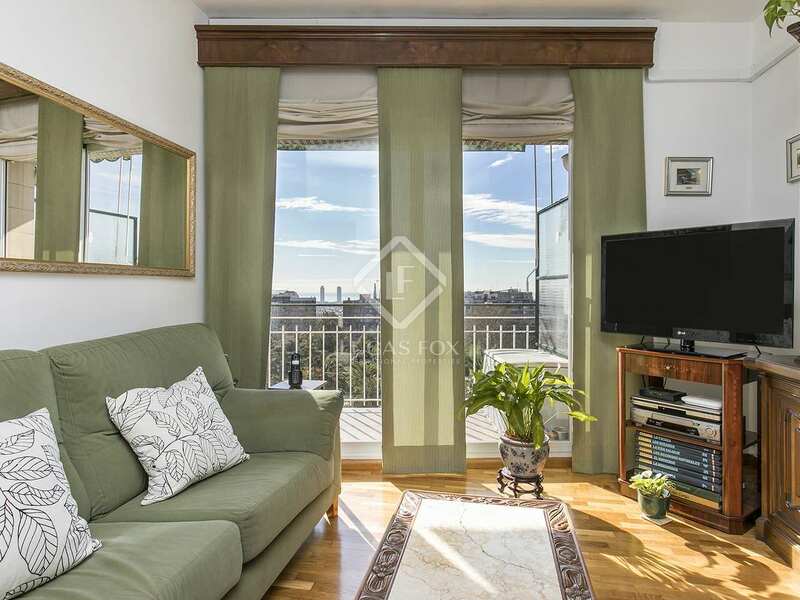 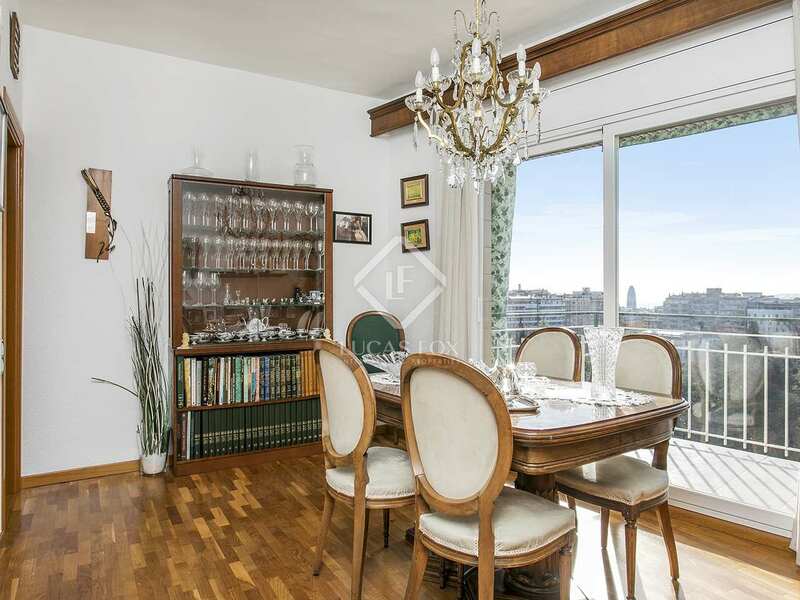 This property is located on Carrer Camelies in the Gracia neighbourhood with views of Parque de les Aigues and closet o the Alfons X metro station.